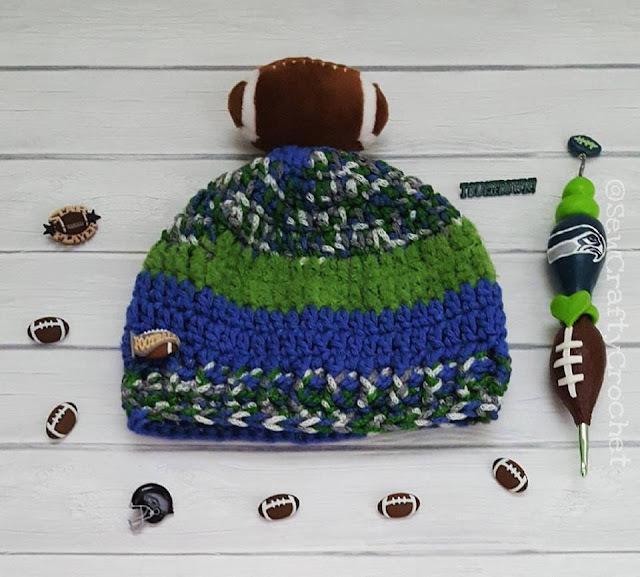 Living in Washington state has turned me into a Seahawks fan. 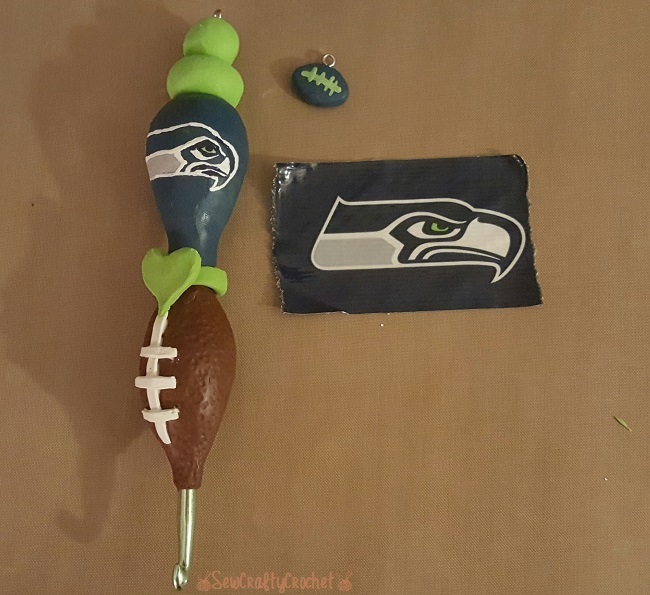 And since I am a Seahawks fan who enjoys crafting, I have crafted several Seahawks creations. I've sewn a dress for my daughter, and I've crocheted several Seahawks [inspired] crochet hats. 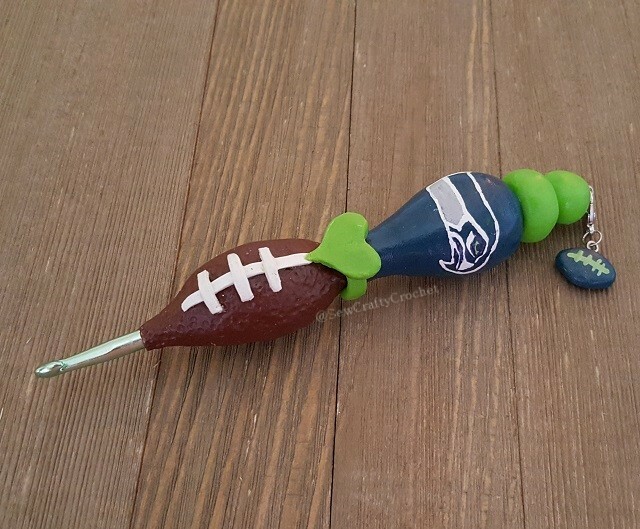 Well, a little while ago, I created a Seahawks [inspired] polymer clay crochet hook. 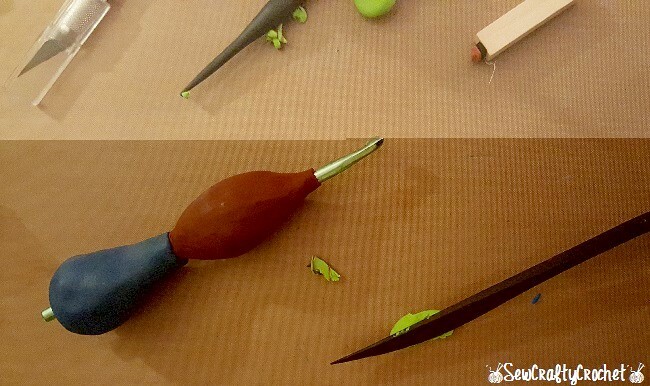 Working with clay is still new to me, so I'm practicing m sculpting, smoothing, and painting skills. 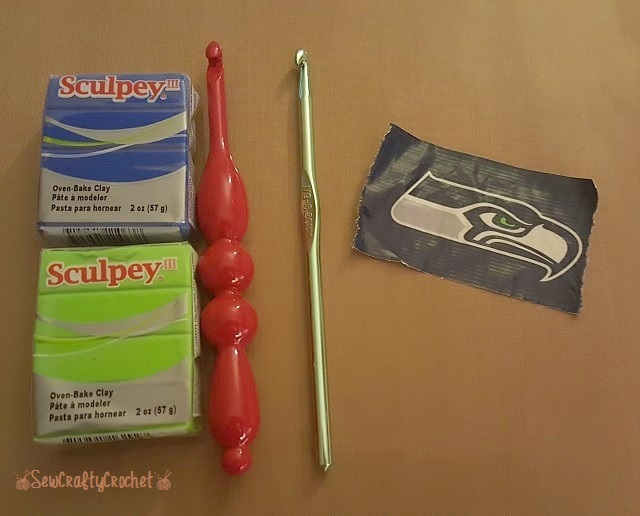 This is the Sculpey polymer clay that I like to work with. For this project, I used the clay in colors Lagoon , Granny Smith , Chocolate , and White . 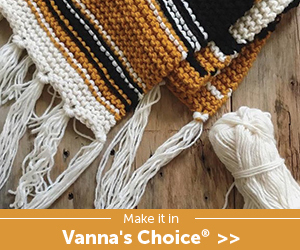 And I'm using a size I Boye crochet hook . I chose this hook because it's green, and green is one of the Seahawk's team colors! 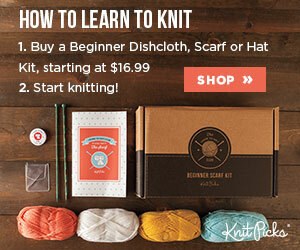 First, I created the shape of the football in the brown clay. 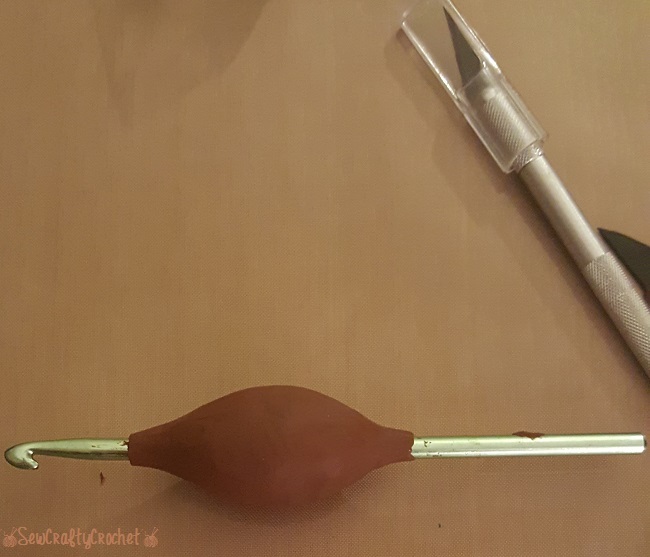 I applied Sculpey Bake and Bond to the crochet hook, so the clay will bond to the metal hook. Then I added the blue lagoon clay. I sculpted a green heart. I used craft paint to paint on the Seahawk. 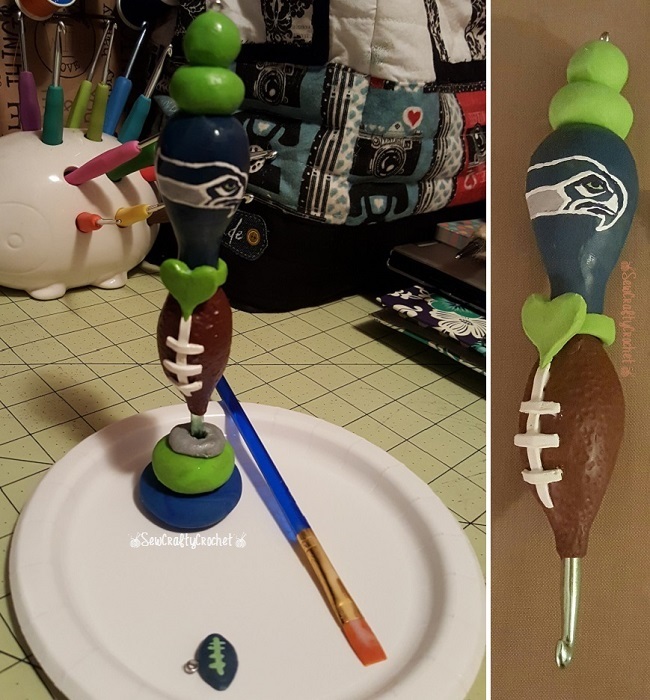 I used a nail dotting tool to add dimples to the foot, and I used the white clay to form the lines on the football. 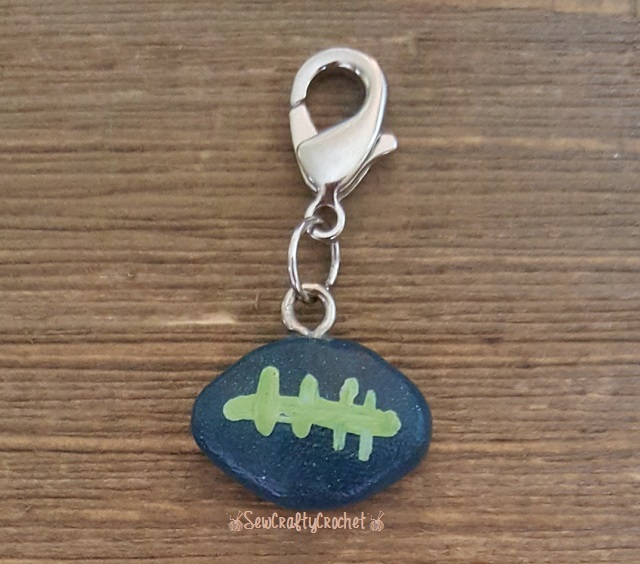 I decided to make a blue and green football stitch marker, too. I followed the baking instructions for the clay, and I think it turned out well! 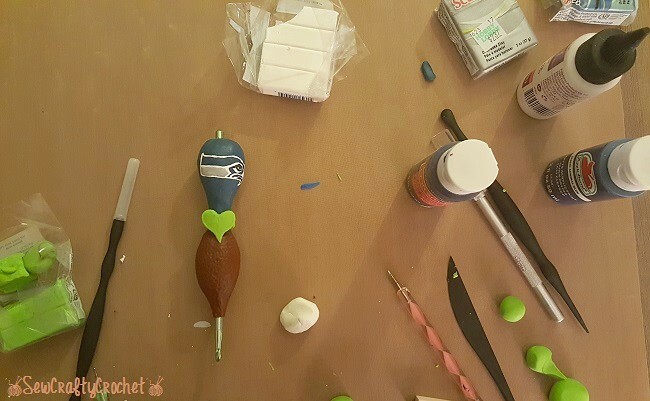 After it baked, I applied a thin layer of Satin Sculpey Glaze . 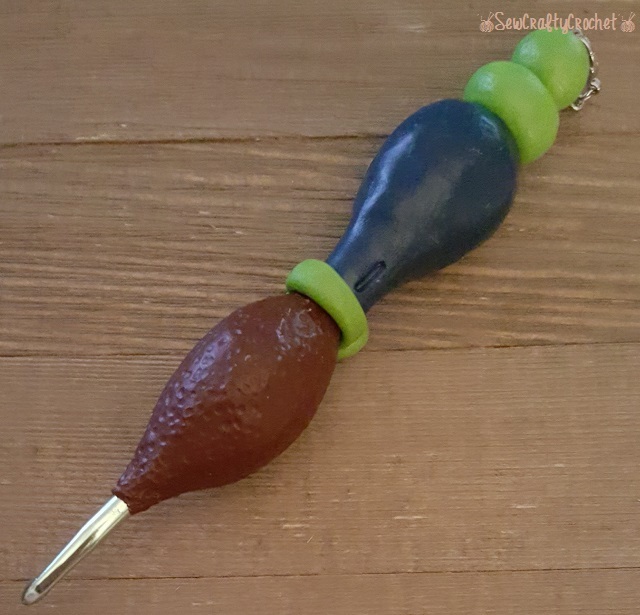 I allowed it to dry over night, and then the hook was ready to use! 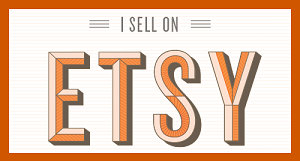 This is a size I (5.5mm) crochet hook, so I stamped an I on the back. 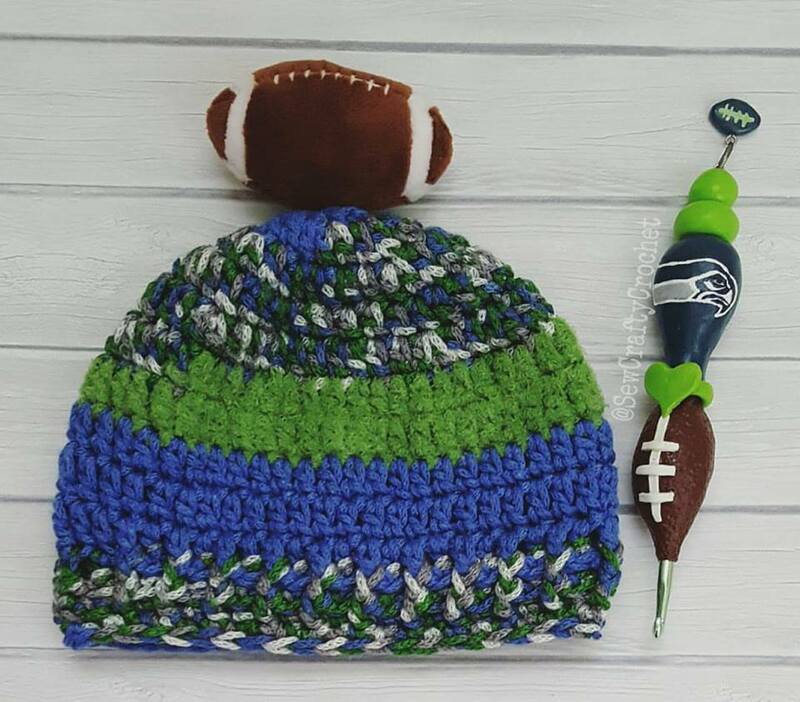 Here's my Seahawks [inspired] Crochet Hook with the Top This FootBall Hat I crocheted for my son.